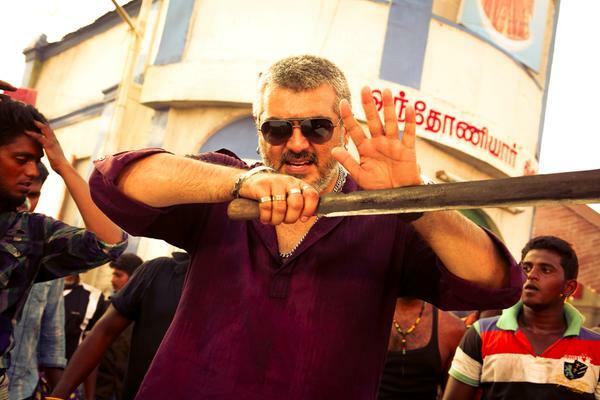 The complete music audio of the upcoming Tamil movie Vedalam of superstar Ajith Kumar & Shruti Haasan is out now. 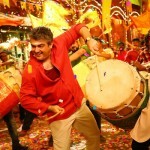 Movie’s second song is ‘Aaluma Doluma‘ sung by Badshah & Anirudh Ravichander who has also composed its music. Lyrics of the song is penned by G. Rokesh under the label Sony Music. Thanks www.lyricbazaar.com for song lyrics!